Citing a new report detailing barriers to equality in the state, Equality Texas, the largest LGBTQ advocacy group in the state, is demanding the legislature pass comprehensive nondiscrimination laws this session. 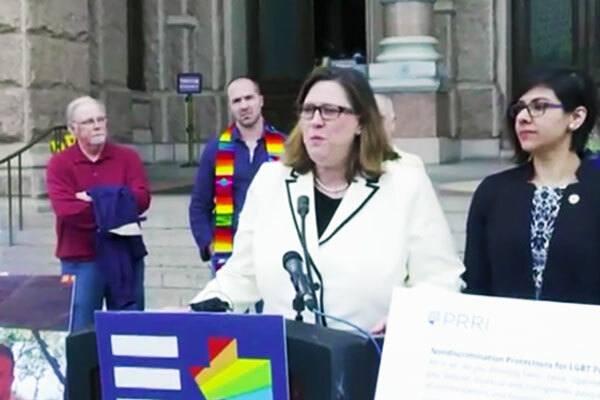 At a February 27 press conference, activists, parents and members of the Texas House LGBTQ Caucus joined Equality Texas on the steps of the state capitol to ask that lawmakers adopt measures to protect the 930,000 Texans who identify as LGBTQ. 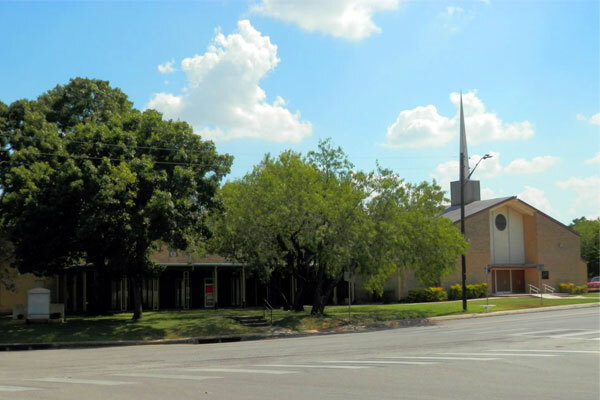 According the the report, titled The State of Equality, LGBTQ adults in Texas are more likely than others to face poverty, unemployment, hunger and homelessness. Around 30 percent live in poverty, with that number being higher for LGBTQ people of color. Meanwhile, 64 percent of Texans support laws to protect gay, lesbian and transgender people from discrimination, according to the report, which cites polling data from the Public Religion Research Institute. Equality Texas has thrown its support behind comprehensive non-discrimination bills filed in the Texas legislature by Democrats Rep. Diego Bernal of San Antonio (HB 254), Rep. Jessica Farrar of Houston (HB 244) and Senator Jose Rodriguez of El Paso (SB 151). At the same time, bills which would create special rights to discriminate for people who hold anti-LGBTQ religious beliefs are active in both the House and Senate. “We are at a historical point in rising support and representation for LGBTQ Texans. Our office is deeply grateful for the tireless advocacy of organizations like Equality Texas who are at the forefront of our march towards justice for all,” state Rep. Mary Gonzalez, the chair of the Texas House LGBTQ Caucus, said in a statement after the press conference.